Emerson, a global engineering and technology company, and Repsol, a leading energy company, said they have established a strategic alliance to deliver advanced subsurface geophysical technologies to significantly reduce the time to prospect and produce first oil. To achieve this critical industry goal, Emerson will work collaboratively with Repsol to implement and deploy advanced subsurface imaging technologies, with core technologies developed by Repsol as part of Kaleidoscope, its 10-year innovation project. These advances will be used by a broad range of the geoscience community within Repsol and in all oil and gas companies that choose to license the technologies. The solution combines the latest in high-end visualization, high-performance computing and cloud delivery. “Emerson is helping the energy industry implement the latest digital technologies to realize significant performance improvements,” said Lal Karsanbhai, executive president of Emerson’s Automation Solutions business. “We’re proud of our collaboration, to help Repsol bring this subsurface reservoir imaging innovation to the geoscience community. It is a great example of how technology and collaboration can deliver business value for the oil and gas industry,” he noted. “The strategic partnership between Emerson and Repsol will enable the oil and gas industry to benefit from the deployment of our proprietary core technologies related to the enhancement of seismic processing and interpretation,” remarked Tomás García Blanco, executive managing director of exploration and production for Repsol. “Our collaboration will build technology bridges between the domains of seismic imaging and interpretation, bringing high-end technology awareness and access to a broader geoscientist community,” he noted. The first phase of the collaboration will provide advanced solutions for velocity determination, including full waveform inversion and advanced solutions for seismic imaging developed in the Repsol Technology Lab. In addition, the collaboration can be extended to a broader range of Repsol subsurface technologies. 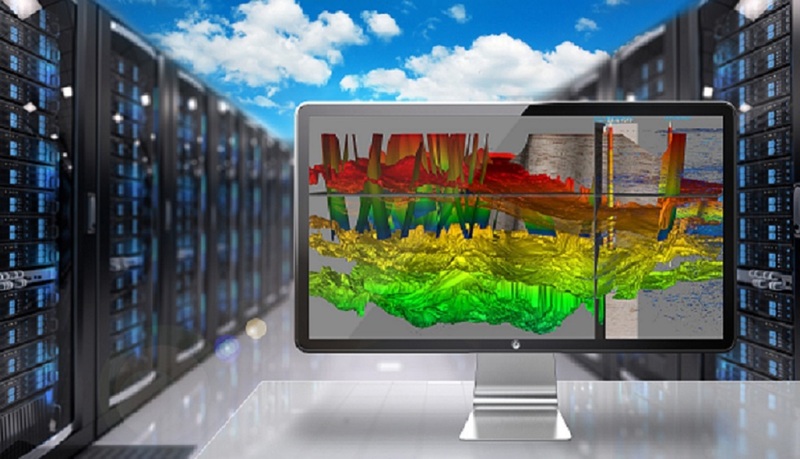 Emerson’s E&P software portfolio – which integrates and forecasts oilfield data with production and reservoir engineering fundamentals – and its advanced cloud-based platform are designed to help operators increase efficiencies and achieve Top Quartile performance on investment and operational goals within new and established oil and gas reservoirs.